Athletes will develop skills such as leadership and teamwork which will benefit them in all areas of their life. 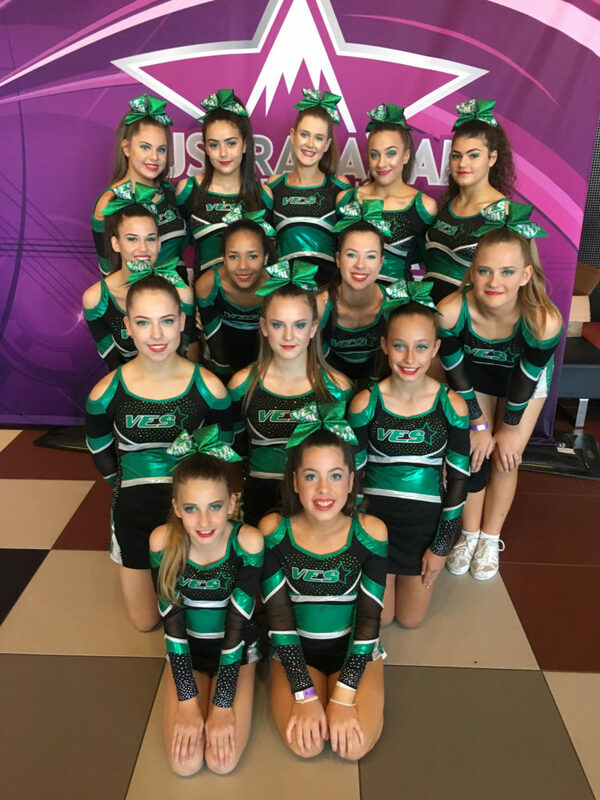 Visual Energy provides our students opportunities to compete at Local, National & International events to represent their State & Country. 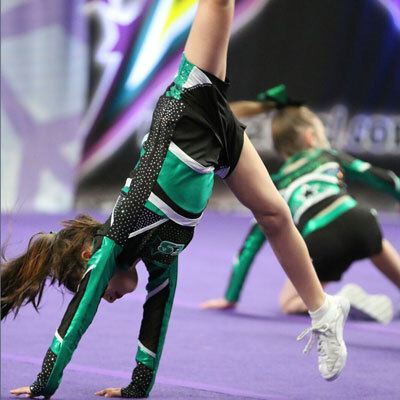 Student’s will learn fundamentals of cheer/dance and perform short routine at the end of the program for the family. The next step for student’s once they have a basic knowledge of cheer/dance, but aren’t quite ready to commit to a team. For those student’s that want to learn of enhance their current skills in floor tumbling. Competitive teams that have less commitment than full year competitive teams. These teams will compete a couple of times during the competitive season. Our highest level here at VES where your athlete will train to be a champion! This commitment is for the year and expectations will be at its highest. These teams will compete between 5-8 times during the season both locally, interstate and possibly an international competition.